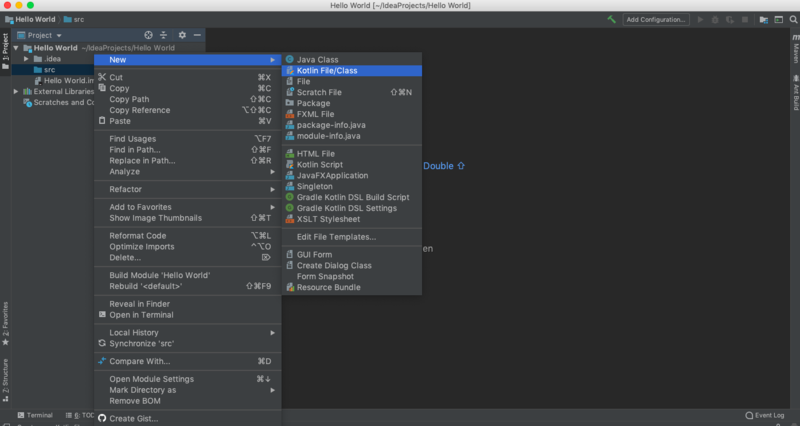 The community edition is available for free to download in both Windows and Mac. 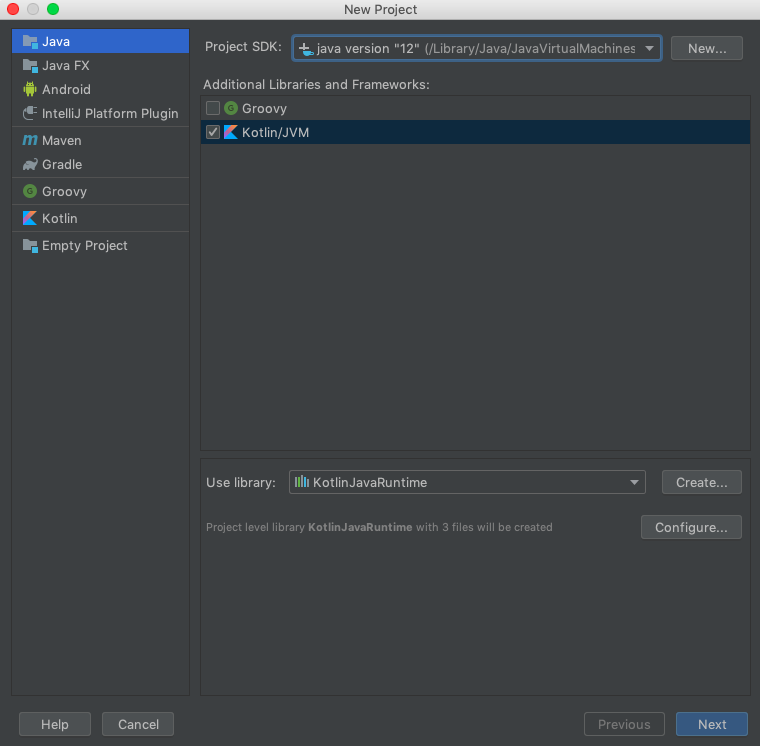 Quickly download it here, to begin with our brand new Kotlin tutorial series. 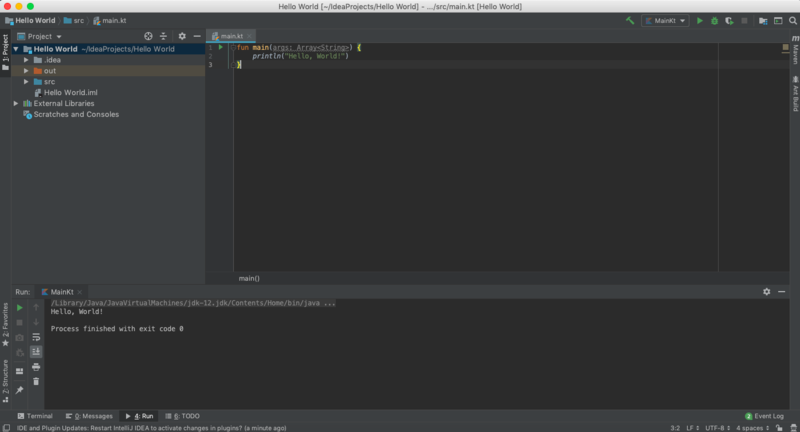 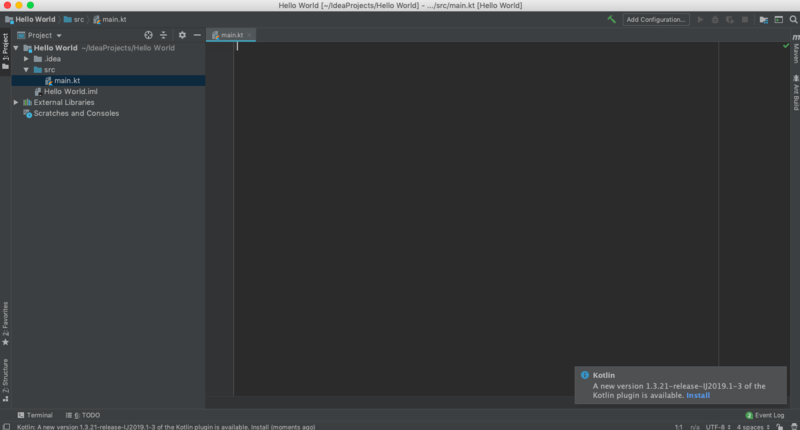 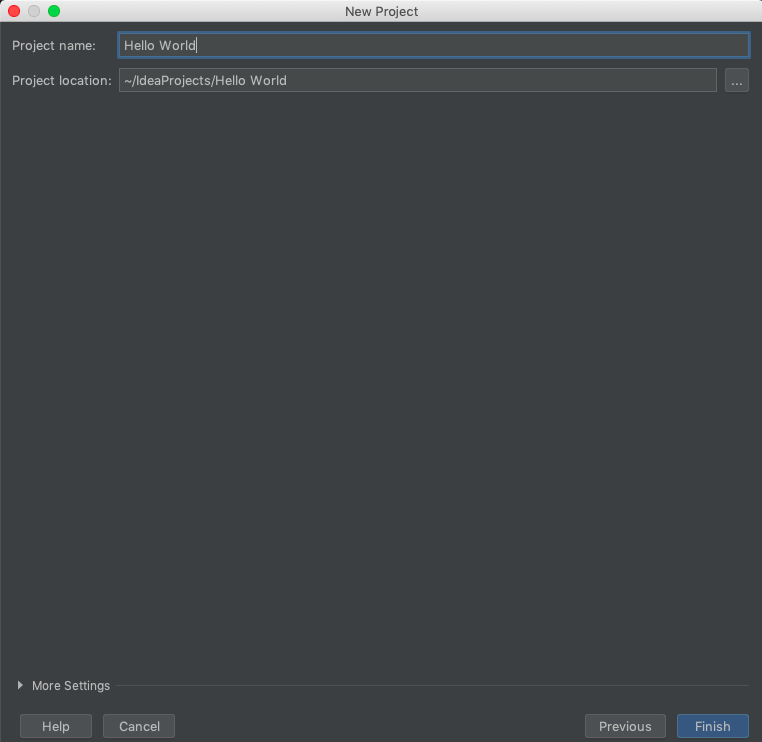 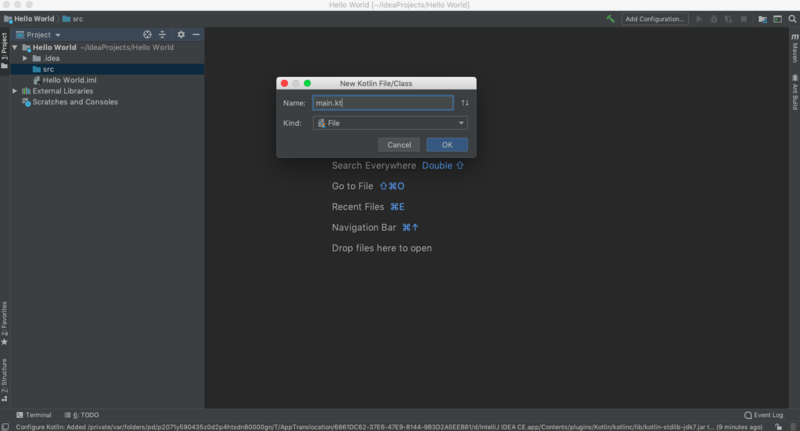 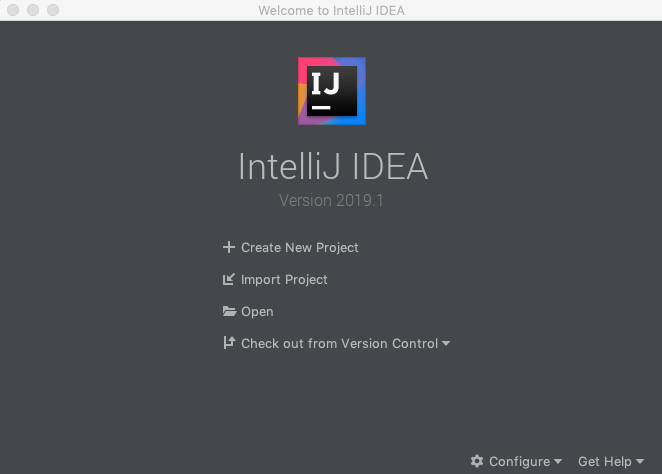 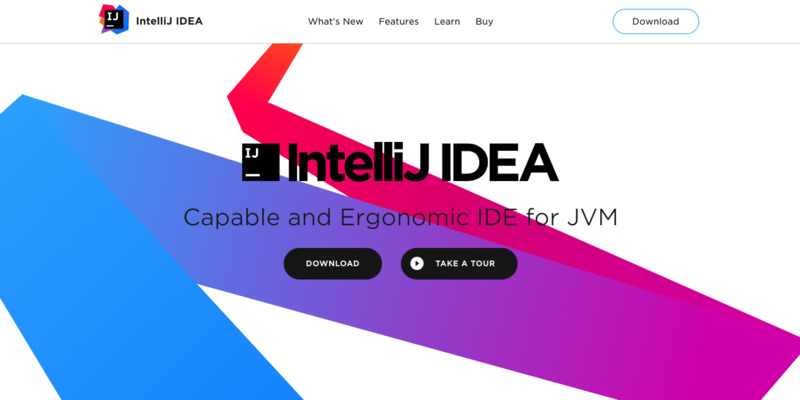 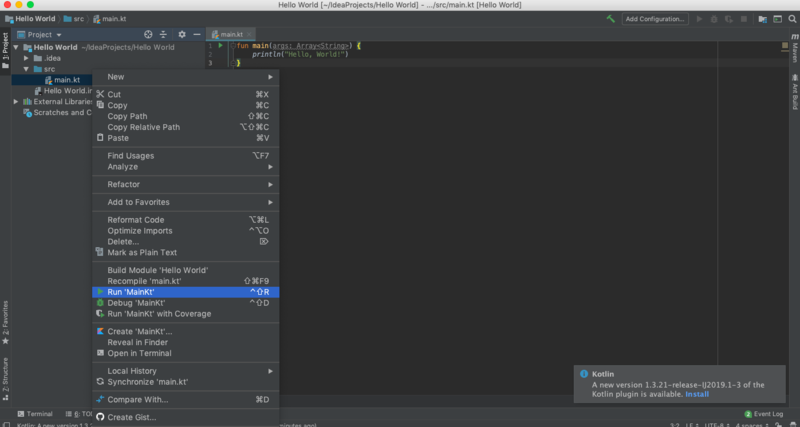 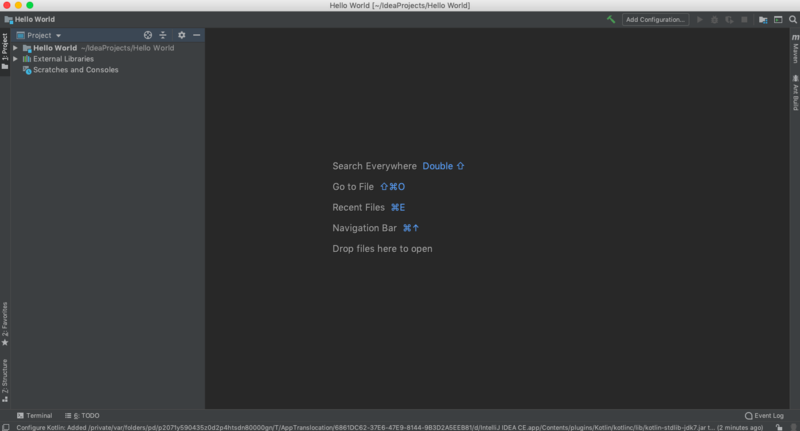 Launch IntelliJ Idea, Choose Do not import Settings, Create a new project, Choose Kotlin JVM, Select Project SDK at the top, Enter a project name, Finish.